Create wealth and feel confident and powerful when it comes to money. "If you’re looking for a way to accomplish your goals, make progress in your personal and professional pursuits then I would highly recommend working with Holly. 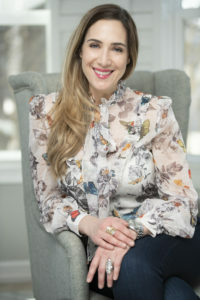 She pulled me through some major setbacks and I couldn’t imagine having the results I have without her and the groups unwavering support, energy, and acumen." "Holly worked hard to analyze all my finances and debt and made it so easy for me to understand the numbers and how I can crush my debt. Following her advice, I was able to manage my debts and improved my credit! If any entrepreneur is struggling with their finances, I would highly recommend working with Holly." "The mastermind gave me a strong support in my new endeavours. It was a weekly meeting to look forward to. The check-ins and goal settings in a safe place with like-minded people created a very positive traction. I also feel that the connections initiated during this program are special and might keep growing on the long-term." One-on-one coaching is Financial Impact's premier program, designed to create a more dynamic and fulfilling future for you, your relationships, your career, and various other domains of your personal and professional life where your finances play a role. This program will save you thousands of dollars in interest on your debt and maximize the impact of your dollars to create wealth. This results in a double-whammy swing in the positive direction. 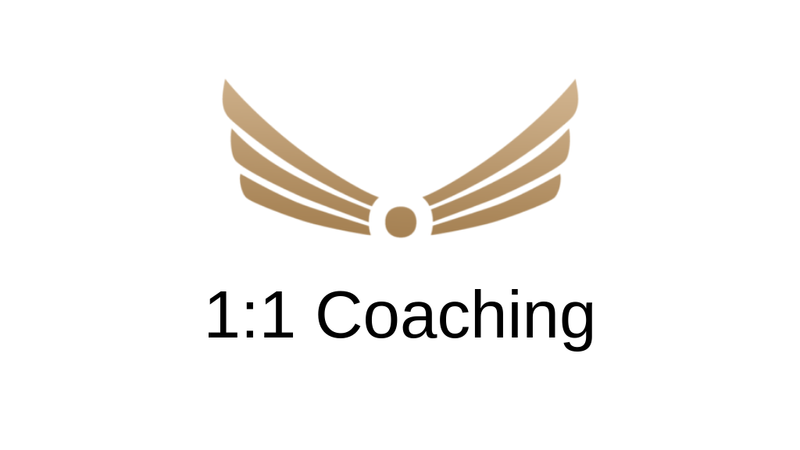 Click here for more info on 1:1 Coaching. Impact is a three-hour, private, totally customized session with Holly, with one follow up meeting. Get a report that outlines your steps to eliminate debt, build savings, and reach financial independence, based on your personal financial situation right now. 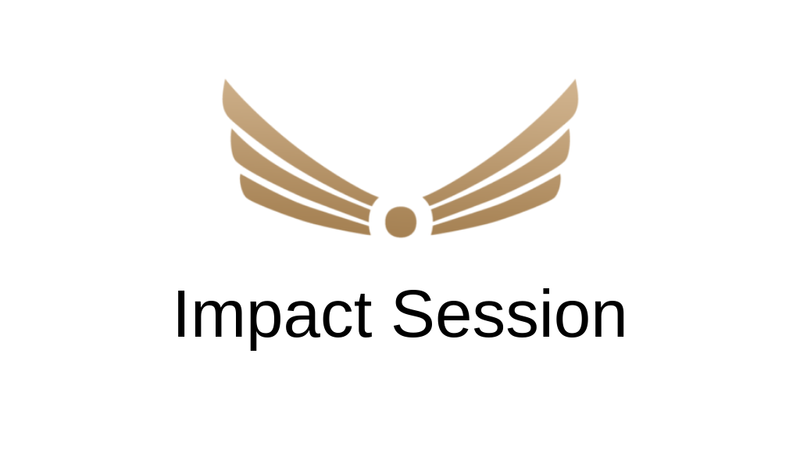 Click here for more info on Impact Sessions. Money Masterminds call on the power of group learning and the principles of manifestation to call in exactly what you want in your finances, career, and life. Each week, in an intimate setting of 4-5 people, we will create a supportive and dynamic space to learn the pillars of financial independence and create abundance. The program is 12 weeks, 90 minutes per week. 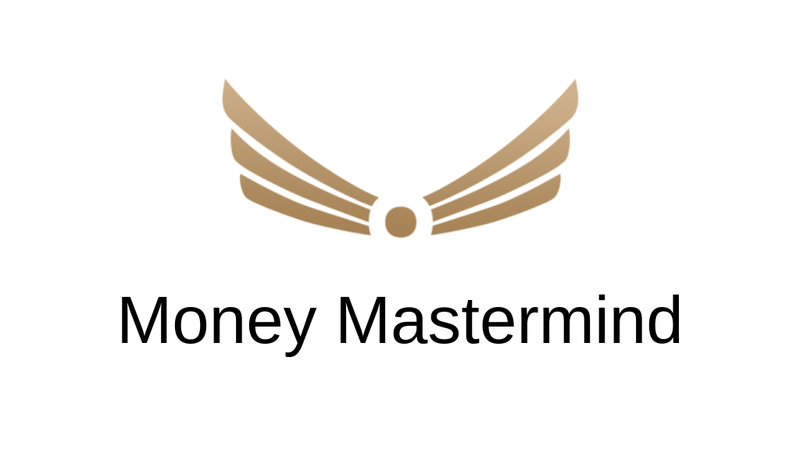 Click here for more info on the Money Mastermind. Get on the Mastermind List! "Hi, I'm Holly! No matter where you are on your financial journey, I will meet you there, and give you a path forward so you feel great about your money and are building wealth automatically from here on out." Want to know more? Have questions? Schedule a free enrollment conversation with Holly to find out which program is right for you. "Everyone deserves to have a plan of action and Holly does a fantastic job of listening to your concerns and developing a plan tailored to your needs and situation. I don’t feel like I am deprived or unable to do fun things with my money, but I am also making great strides in getting financially free! Work with Holly- it’s totally worth it!" "I can't say ENOUGH about working with Holly Morphew! In just two short months, I've seen a significant increase in my personal income. I began contributing to a 401K for the first time in my life and now I am tracking my spending in a way that aligns with my goals. Thank you Holly!" Click here for a video where Amy shares more about her experience. "Joining the Money Mastermind group helped me so much. It was a safe space where I could share my situation with others going thru the same thing. I learned how concepts I wasn't previously aware of, like value-based spending. As a result, I have decreased my financial stress and I have a better sense for how to prepare for my future." Click here for a video where Trung shares more about his experience. "Because of working with Holly, I am actually going to be able to CRUSH my debt this year - and I got a credit card with the lowest APR ever! Holly, you rock!" Click here for a video where Denelle shares more about her experience.